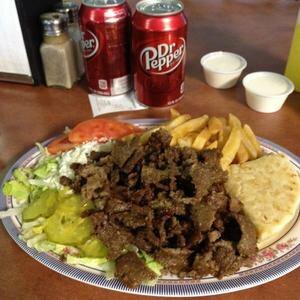 For delicious gyros, look no further than Akropolis Matin's Greek Restaurant in Del City. 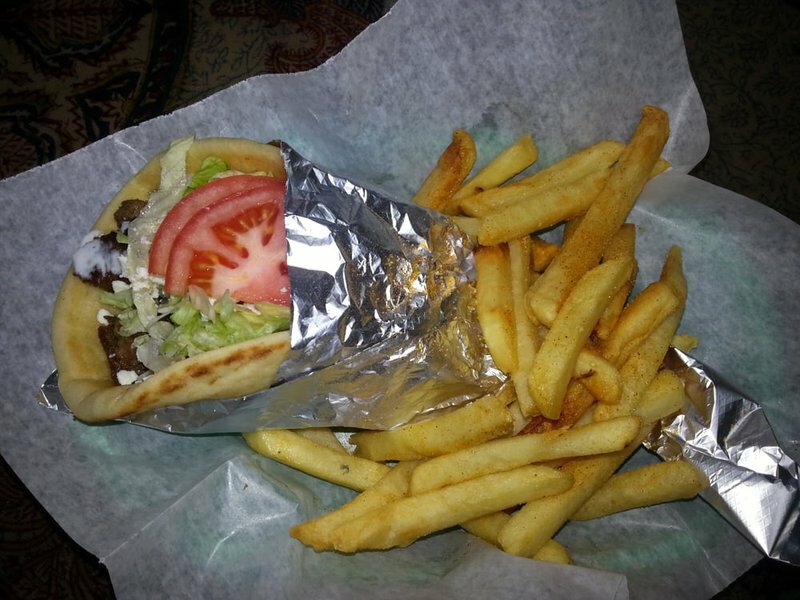 Order a traditional gyro or try a gyro with chicken. The gyros are filled with meat and topped with feta cheese, lettuce, tomatoes, olives and tzatziki sauce. 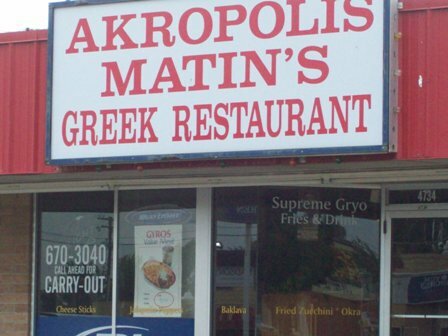 Akropolis Matin's Greek Restaurant also offers fries or a Greek salad. Stop by for lunch or dinner to enjoy these tasty Greek specialties. Located on SE 29th St approx. 1/2 mile west of S Sooner Rd.